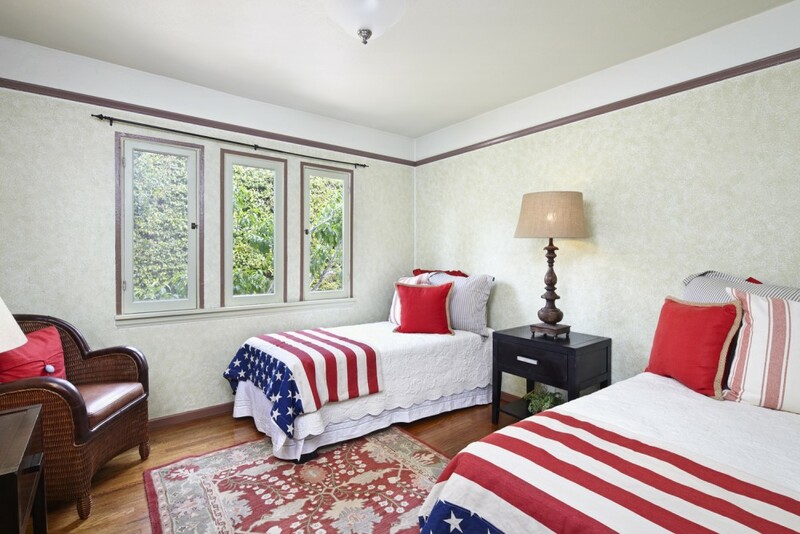 Welcome home to a charming two bedroom, one bath quintessential California Cottage on one of the most desirable streets on the Upper Westside. 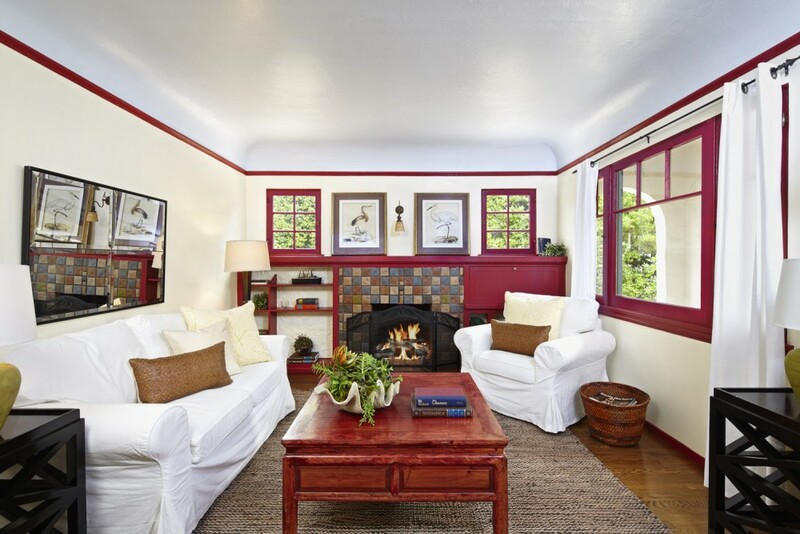 The lovely living room, with gleaming wood floors and coved ceilings, is flooded with natural light to welcome you in. 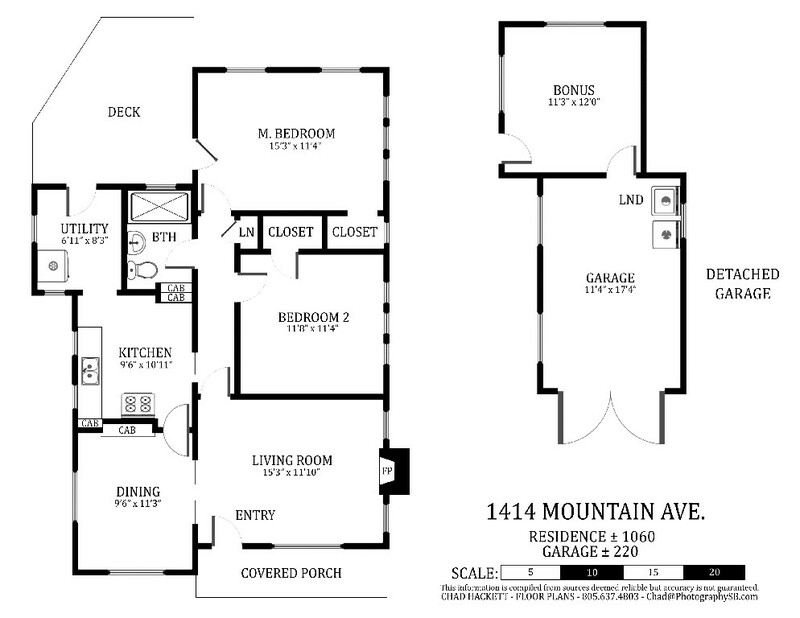 The formal dining room also has beautiful wood floors and period details. 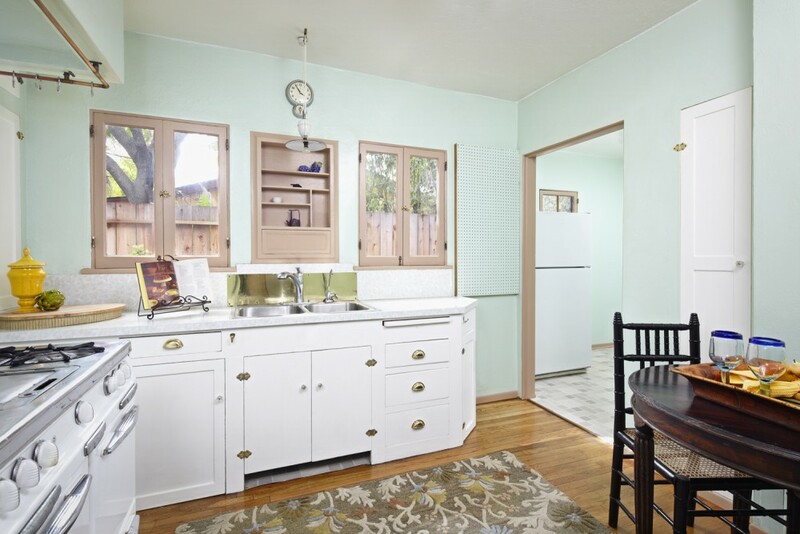 The kitchen with vintage stove and an original built in sitting bench is reminiscent of days gone by. 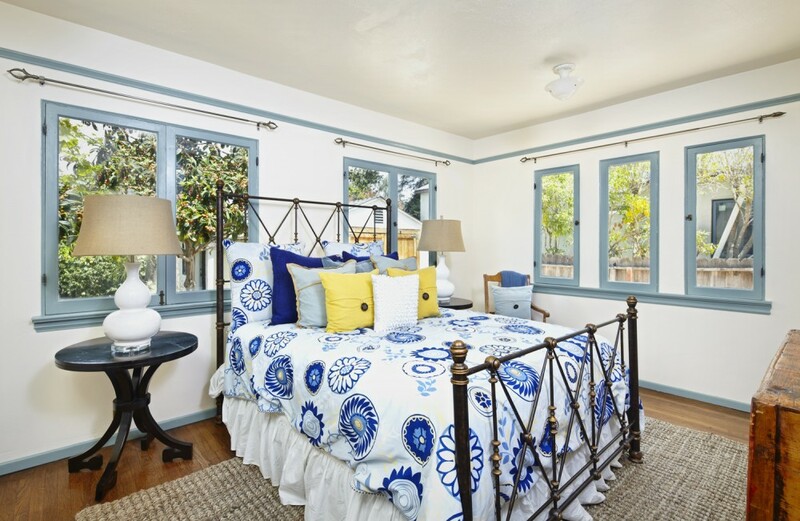 An abundance of windows brightens up both nicely sized bedrooms, making them appealing and inviting. The bathroom is beautifully updated with both quality and style. There is a wonderful deck off the back of the house. 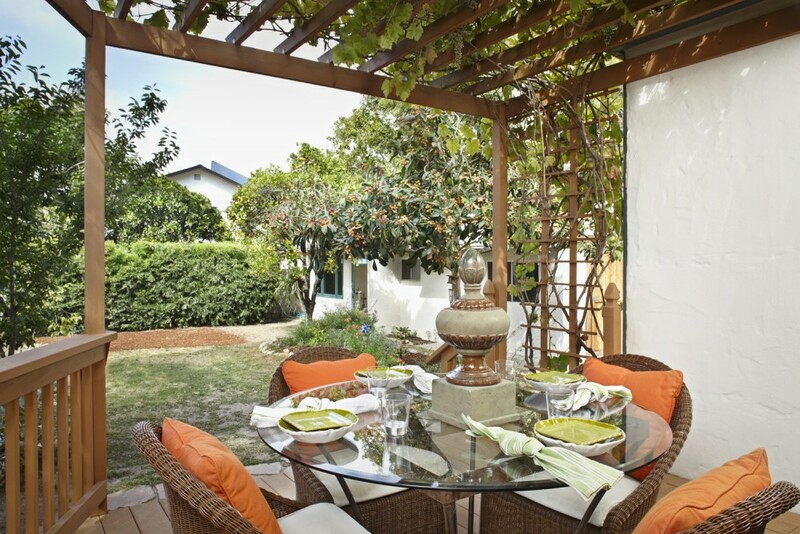 Sit and enjoy your coffee while admiring the spacious private back garden with its lovely mountain views. 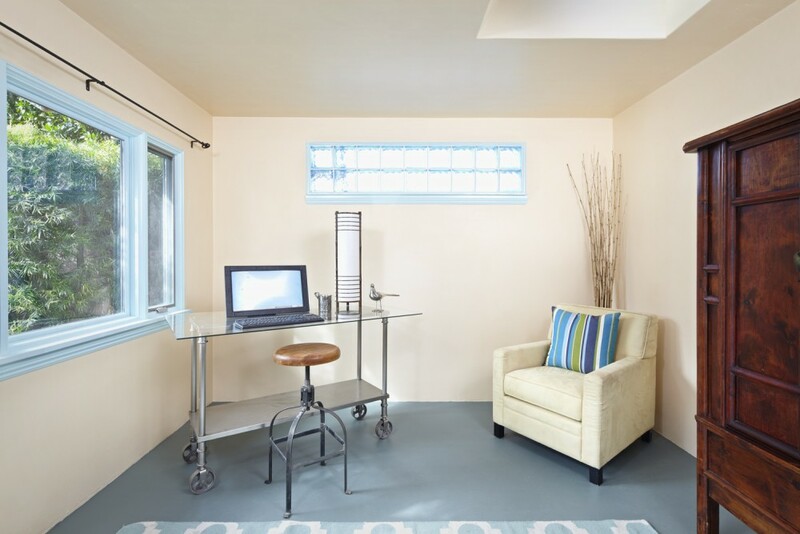 There is a bonus room off of the one car garage: an ideal home office, hobby room, or anything you want it to be. The possibilities are endless. 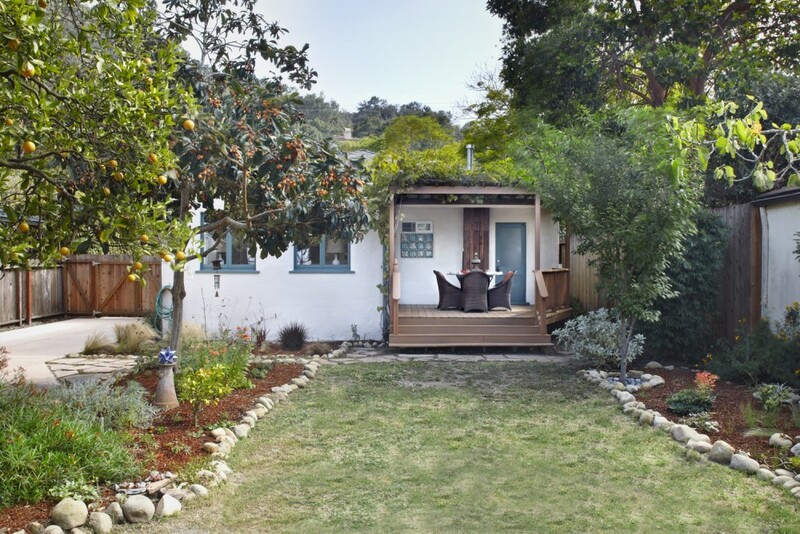 This cottage is perfectly located close to all Santa Barbara has to offer. Head to The Mesa to enjoy the beach or take a short jaunt downtown for theatres, shopping, and restaurants. 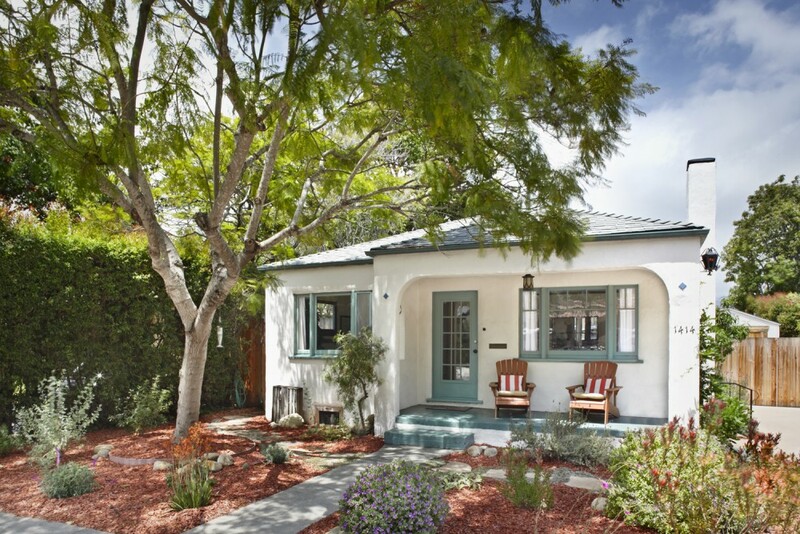 Don’t miss this absolutely darling home!